Aromatherapy Essential Oil Can Really Make A Difference On Your Mood And Health! 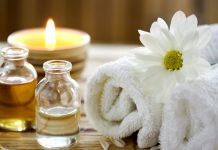 Aromatherapy is an ancient holistic healing, relaxing and energizing process for your body and mind with the use of fragrance. 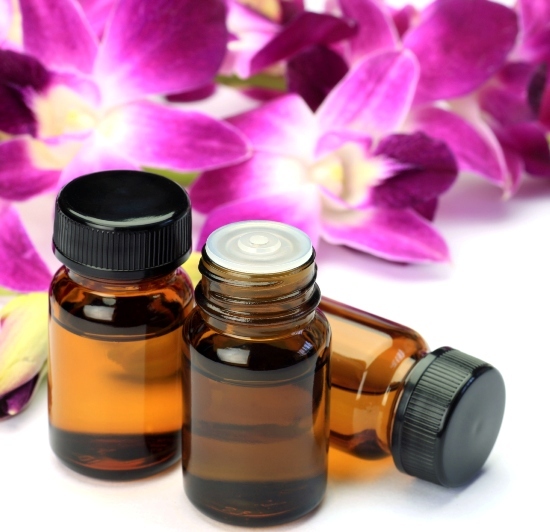 Aromatherapy is regarded as the complementary medical tool in the United States. This is mainly based on aromatherapy essential oil which is extracted from plant and their parts. These can be extracted from plant leaves, roots, flowers, resin, nuts and bark. 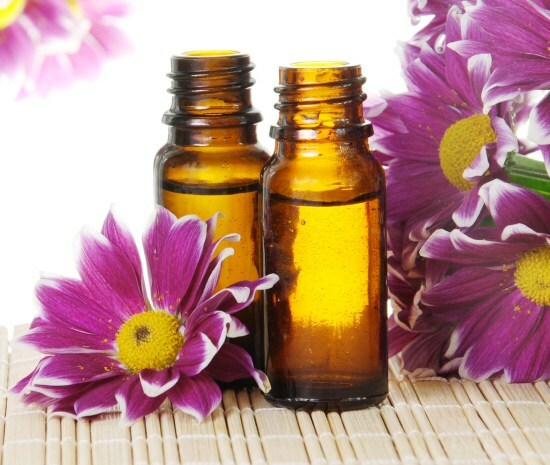 Aromatherapy essential oils are highly concentrated and they can not be used in a pure form. They can be used in a diluted and blended form with other oils to produce the requisite concentration. 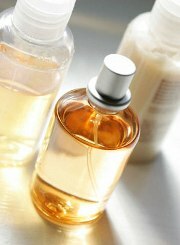 In clinical aromatherapy the oils used have specific effects on your body, including antiseptic and anti-inflammatory. 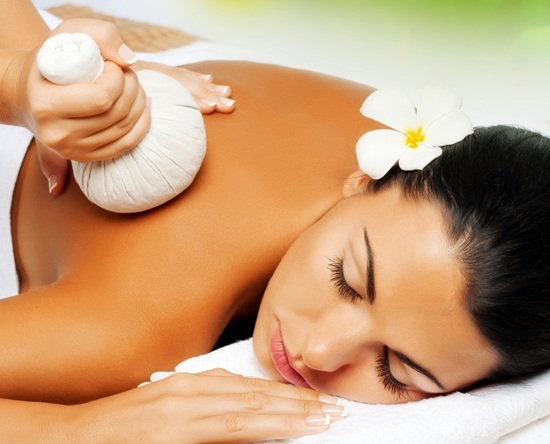 The aromatherapy essential oil is used in different ways to induce the desired effects. These oils can give special chemical action when inhaled, applied to the skin or ingested. Aromatherapy essential oil provides some medical and pharmacological effects on your body. The most accepted benefit of aromatherapy essential oil is for the relief of pain and nausea. Inhalation – It is the most common method of delivering aromatherapy essential oil. This can be either by diffusing the oil in the air, or by direct inhalation with the use of inhalers. Some aromatherapy essential oils like menthol or camphor temporarily dampen pain receptors. Camphor oil is mainly used to relieve the pain of toothaches. Most of the aromatherapy essential oils are antibacterial, antiviral and antifungal. These oils effect on your body’s central nervous system that may induce relaxation or other psychological effects. 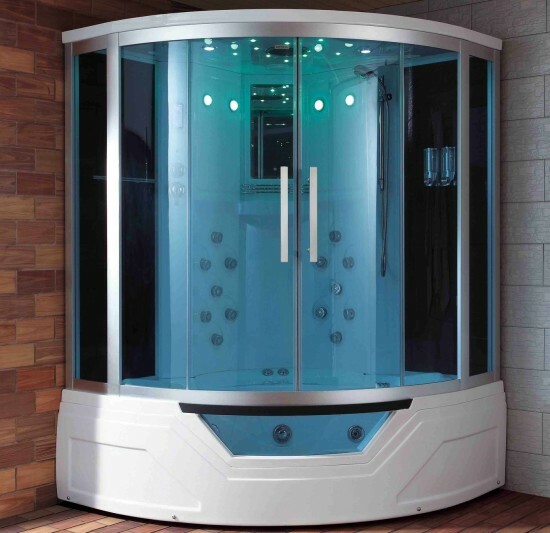 Eucalyptus and menthol are used to treat congestion and upper respiratory infections. It enhances deep breathing. It is good for muscle aches and pain. You can use lavender for pain relief, relaxation, depression, burns, skin infections, and rheumatism. Rosemary oil can be effective for mental fatigue and acts as a pain reliever. 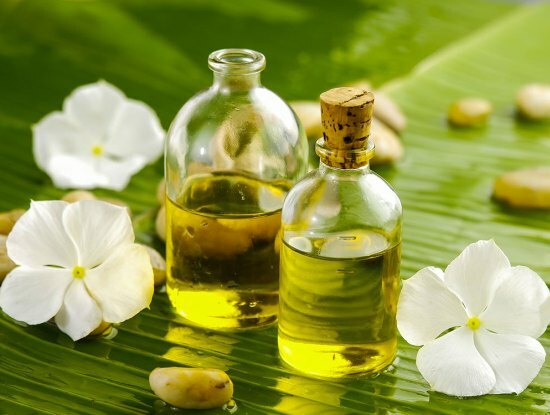 Jasmine oils can be effective for dry, sensitive and itchy skin. Peppermint oil can be used to treat asthma, colic, headaches, colds, cramps, eliminates apathy, nervous stress, etc. The oil greatly affects your mood. They enter through your olfactory system and affect the nervous system. Hence it improves your mood and gives energy and relaxation. Aromatherapy essential oil also has cosmetic properties and it can be used as a skincare or hair care product. These oils can also used to reduce the symptoms of bronchitis, fatigue, migraines, respiratory ailments, acne, arthritis, muscular aches and pains, cystitis, cold and flu. Do not apply the oil directly on the skin where it is broken. Before the application of the oil you must know well the properties of the remedy. Ensure that the oil is not an irritant and the subject displays no negative reaction. Previous articleHow To Distinguish The Alternative Treatment Sessions With Others? Next articleWhat Are The Branches Of Ayurveda Medicine and how they affect the three elements of your body?